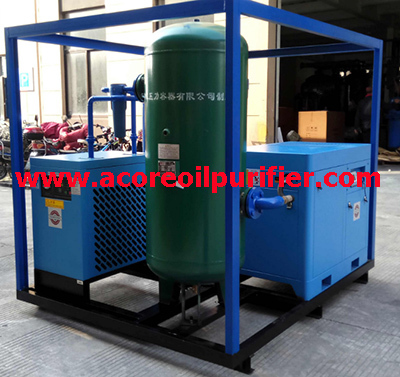 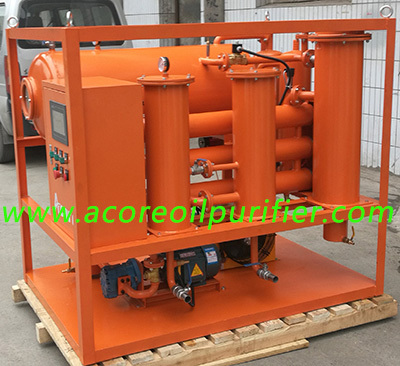 ACORE Filtration Corporation focuses on oil purification, cleaning and regeneration that will save money and also conserves oil. 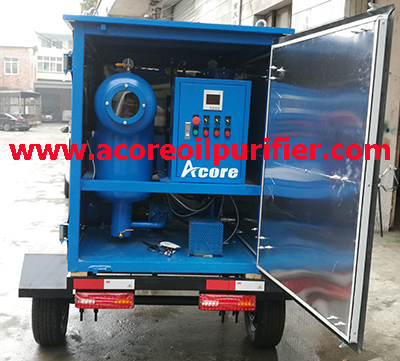 Our products consist of necessary oil purification, transformer dry-out along with condensing techniques, vacuum pump unit and air drying purification in addition to distillation models. 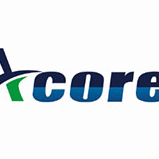 ACORE products are produced using good quality components and also spare parts which are procured through authentic suppliers after checking the market. 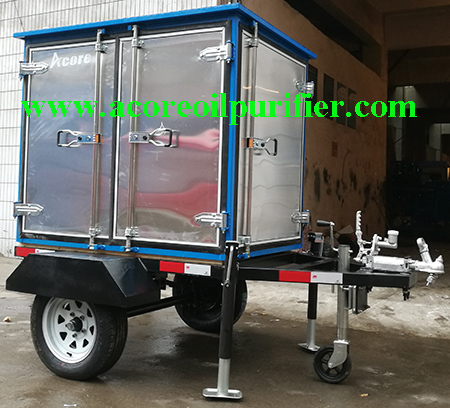 Almost all our tools are highly valued by clients for their excellent performance, sturdiness and durable construction. 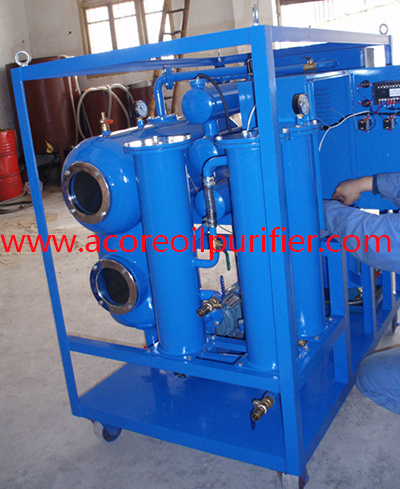 Our Main Products as following.